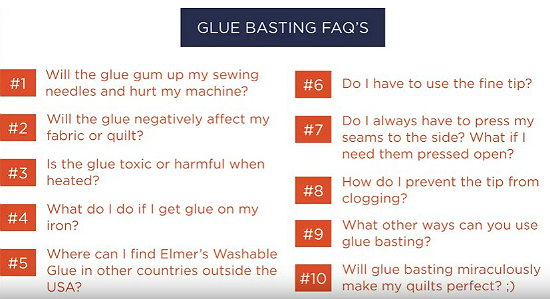 Everything You Need to Know About Glue Basting! 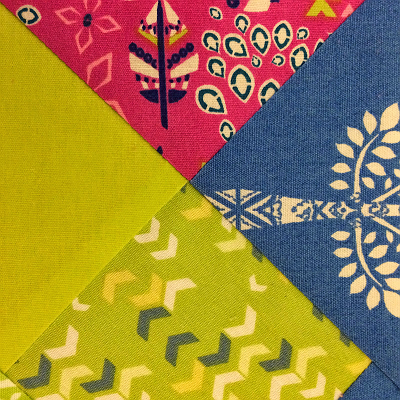 Are there areas during quilt construction that tend to give you trouble? Are there certain types of seams that always want to shift, or do the corners of your bindings tend to be a bit wonky? Glue basting can make the difference between good results and an excellent polished finish. You’ll love the accuracy and precision you can achieve with glue basting. 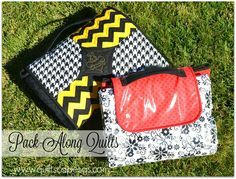 While many quilters are hesitant to use it, the right kind of glue can make stitching so much easier. And, when done properly, it won’t harm your machine or your quilt. 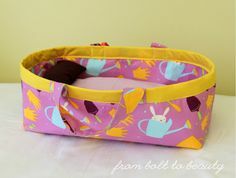 Plus, you won’t need to struggle with pins or binder clips, and the fabric will stay right where you put it until it’s sewn. 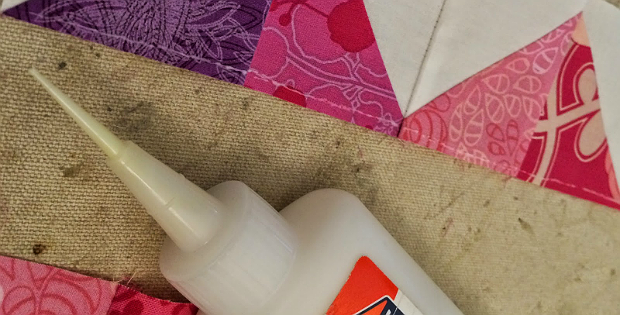 Glue can make even the trickiest of seams a cinch. You do need to use the right kind of glue. 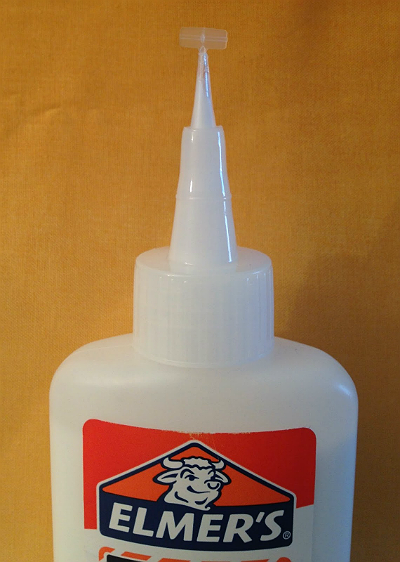 Washable school glue is perfect, as it washes right out. If you won’t be washing the quilt, no worries. Washable school glue has no harmful chemicals that will harm the fabric over time (safe enough for a child to eat!). 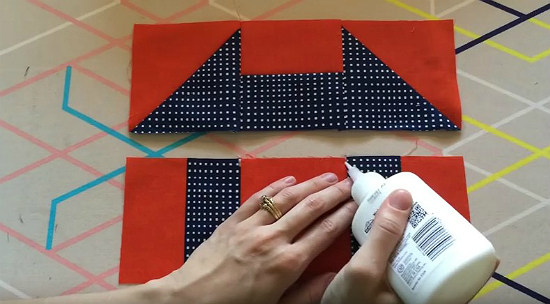 The following video from Pile O’ Fabric walks you through all the basics of glue basting. She uses these applicator tips. Click here to view the video at YouTube if it doesn’t play on your device. We especially like the Q and A session she does at the end, which answers common questions. The next video, by Cristy fincher, goes into greater detail. 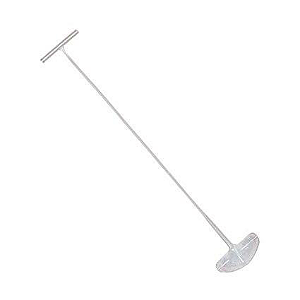 She uses these applicator tips. Click here to view the video in YouTube if it doesn’t play on your device. 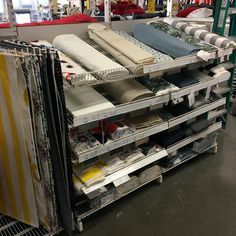 Both videos suggest inserting half of one of those T shaped plastic tags you find with price tags into the glue applicator tip between uses. The following article, also by Cristy Fincher, provides more tips. 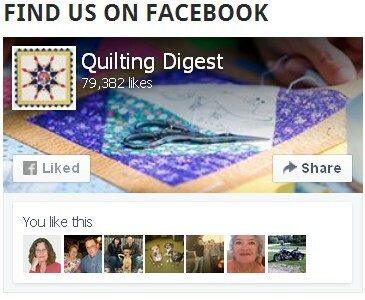 It’s from Diary of a Quilter. 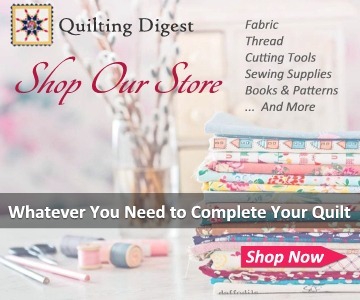 Click here for the “Quick Tips: Glue Basting perfect points, curves, and applique” article.